Large apartment located in the town square, two double bedrooms with private bathroom and two singles with shared bathroom. Nearby bars, restaurants, banks and supermarkets. 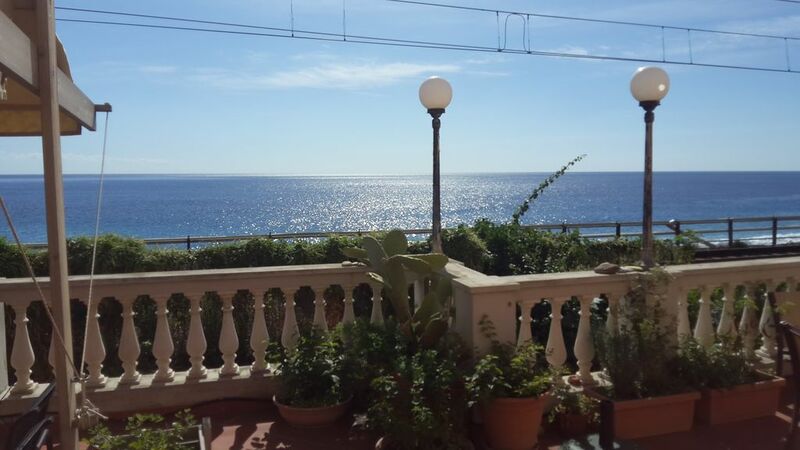 Halfway between Messina and Taormina and just a few kilometers from Ali Terme. Very quiet location that ensures comfort and relaxation for guests, during the stay you can enjoy the excellent slush at the adjacent premises and typical local cuisine.